What is the NASP Annual Meeting & Expo? 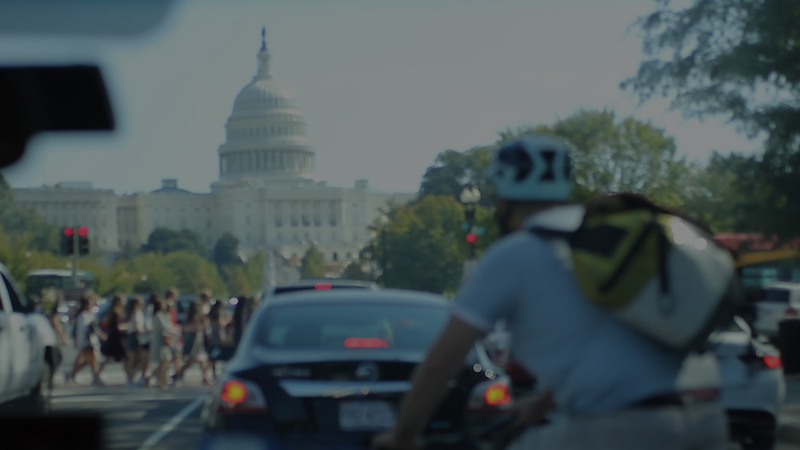 The National Association of Specialty Pharmacy (NASP) will host its 7th annual meeting in Washington, DC, on September 9-12, 2019. 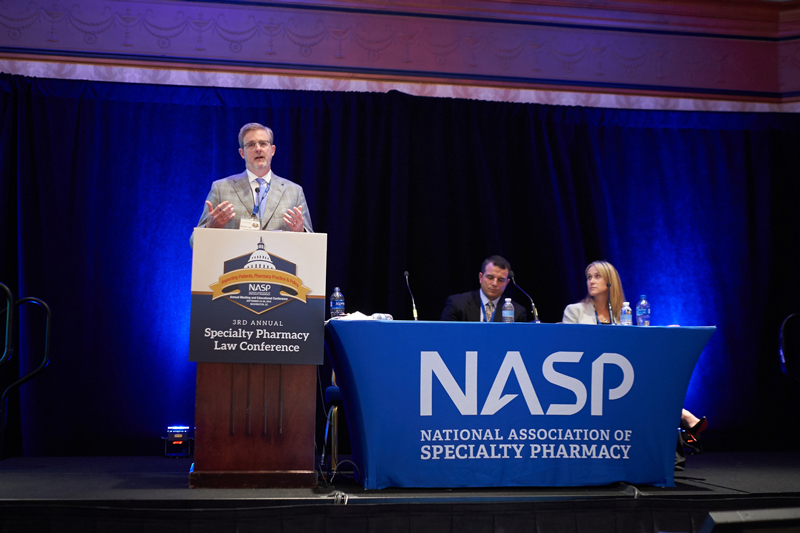 The NASP Annual Meeting & Expo is the most effective way to stay abreast of rapid developments in specialty pharmacy, including national legislative and regulatory policy, which will be featured at the meeting. Where and When Does the NASP Annual Meeting & Expo Take Place? The 2019 NASP Annual Meeting is being held at the Marriott Wardman Park in Washington, DC. on September 9-12, 2019.
Who Attends the NASP Annual Meeting & Expo? Senior executives, pharmacy directors, staff pharmacists, consultants, and other management-level personnel from specialty pharmacy providers, infusion pharmacies, pharma/biotech manufacturers, institutional pharmacies, managed care organizations, GPOs, distributors, and suppliers to the industry. Why Attend the NASP Annual Meeting & Expo? 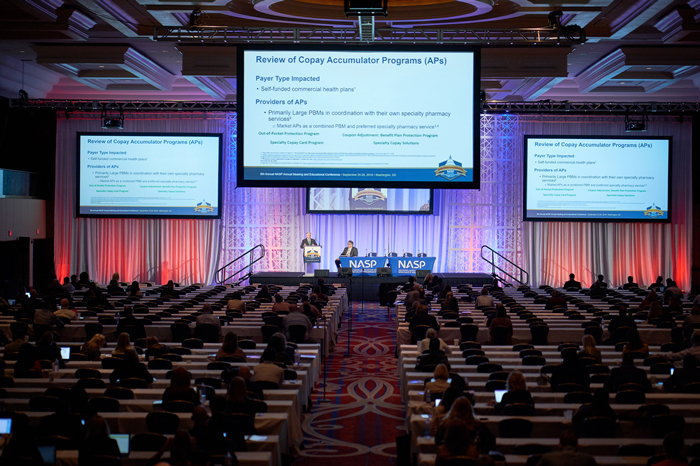 Take advantage of the opportunity to participate in continuing education sessions, make new connections with members in their field, share best practices, and meet with exhibitors.